These are so cute!! 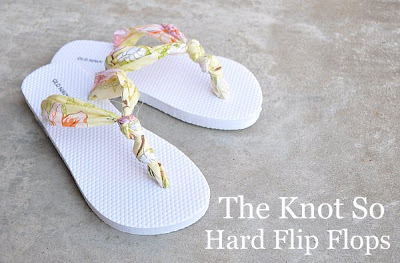 We just wrapped up an entire two week Flip Flop Fun Series! So much fun for summer!